In your quest to find a wedding photographer you've probably fought your way through terms such as "Reportage," "Photojournalism," "Candid," "Traditional" and the like. So I guess you are asking what kind of wedding photographers are Keith & Elise? Well... none of them and all of them! As your official wedding photographers we aim to capture the moments that you don't see because you are busy with family and friends (Photojournalism). However we also create a unique blend of contemporary and traditional wedding photography for you. Your wedding photography will be full of expression, intimacy and your love for one another. Just as you are concerned about the little things, so are we. Just as you wish to create beautiful lasting memories, so do we. Elise & Keith work together on every wedding to ensure you have the ultimate coverage of your wedding day coupled with the highest quality photography. Would you let a cashier perform brain surgery for you? However that is what so many couples do when it comes to their wedding photography. Choosing the cheapest is not always your best choice. Especially when it comes to something as important as your wedding photography. When you get your photographs or your wedding album, they are the only memories you will have from your wedding day, so you want them to be perfect. We are members of the MPA (Master Photographers Association) and the SWPP the (Society of Wedding & Portrait Photographers). You can see Keith and Elise's listings by clicking their names. So we hold two qualifications both of which are specific to wedding photography. This means we are accountable to a professional body who regulates the standard of photography expected from us and the quality of images both for the computer and printed. This sets the part-timers apart from the professionals : Part-time wedding photographers do not have the experience or time to create your truly memorable wedding photographs. Neither are they members of any recognised professional body, so they can't enter Regional, National and International awards. Elise and I regularly participate in major regional and national wards. 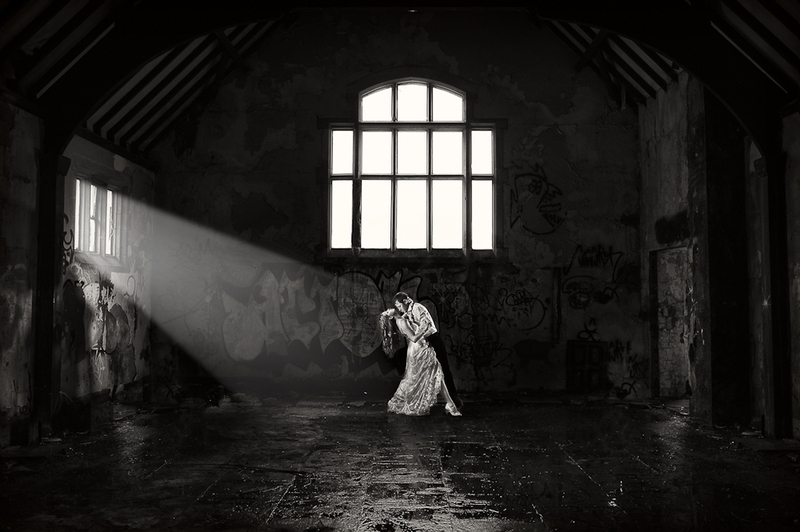 In 2011 we walked away with five awards from the Master Photographers Association including winner of the best "Contemporary Wedding Photograph". Winning awards is your assurance of photographic creativity, that the highest standards are being met and maintained. That a photographers work is being regularly scrutinized and assessed by professional photographers. It means you get the best of the best. The people who choose us tells you something about the creativity, quality and standard of wedding photography you can expect. In 2011 ITV's This Morning program choose us to be their photographers for their "Royal Wedding Competition". Having given away a £30,000 wedding, ITV chose us to be their wedding photographer for the day. Likewise our work has appear in Bride's Magazine, You and Your Wedding (West Midlands and South Wales) as well as various broad sheet papers like the Echo and the Argus. Time is the key to great Wedding Photography. What separates us from the crowd is the time we give to you on your wedding day. A recent survey concluded that the average wedding photographer will spend just four hours with the couple on their wedding day cramming everything into those few hours. So when you arrive at your reception expect to leave your guests for the next two hours. NOW COMPARE our approach. We will be with you for between 10 and 14 hours. We begin with you in the morning and stay with you until your first dance. There is no pretend cake cutting; we are there when you actually cut your cake, when the Best Man stands up to make his speech and when mom sheds a tear. And we will be with you at your first dance. WHAT THIS MEANS is that we can spread your wedding photography over the whole day instead of having to cram everything into a couple of hours. We can take those important group photographs and still have lots of time to do a private photo-session with you and your immediate family before your wedding breakfast and then a personal and intimate photo-shoot with just the two of you after your meal as the sun goes down. AND IN THE EVENING we use creative lighting to do sensational photography as dusk approaches. 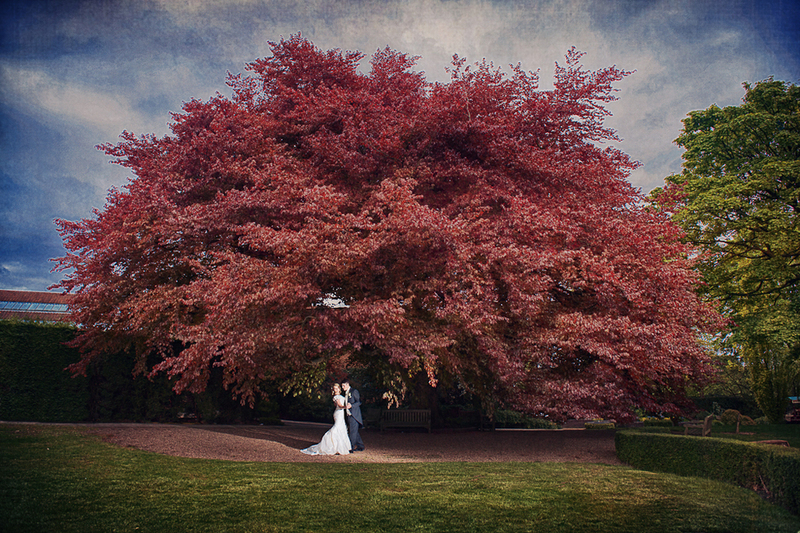 IMAGINE THAT, all your wedding photography done at a leisurely and enjoyable pace. You can spend the time you want with your guests and still get amazing wedding photography.